Held in Hohhot from Aug 8 to 18, the 15th China Inner Mongolia Grassland Culture Festival features 10 parts with 36 programs. 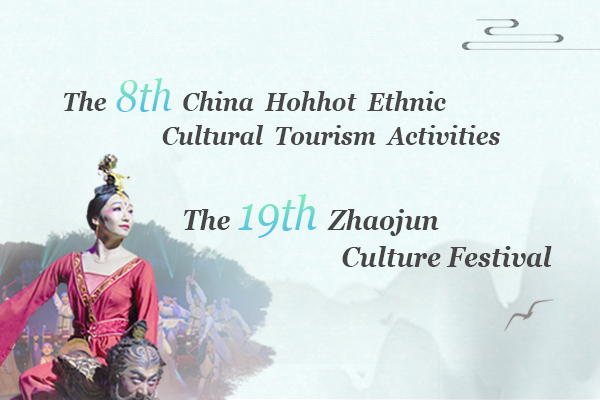 The 8th China Hohhot Ethnic Cultural Tourism Activities and the 19th Zhaojun Culture Festival will be held in Hohhot, Inner Mongolia autonomous region from July 13 to Sept 30. 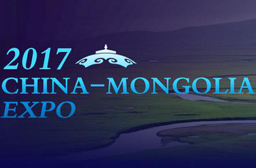 ​The 2nd China-Mongolia expo·2017 Silk Road International Naadam Festival opened at Inner Mongolia Normal University on Sept 10 and will last till Sept 28.